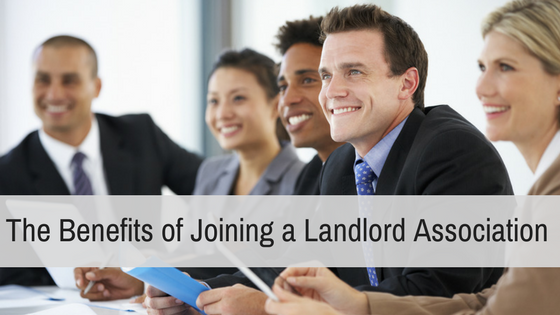 Have you ever wonder what it would be like to join a landlord association? (Or a rental owners association; rental housing association; property management association; or real estate investors association?). 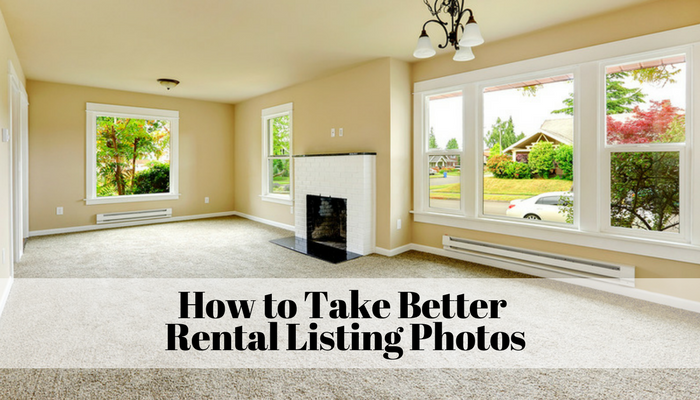 Whether you are new to the game, or a seasoned rental professional, joining a professional organization related to your career or investment hobby can prove to be an excellent tool for the success of your endeavor. For any rental property owner or property manager, joining a rental housing association allows you to find the answers to your legal questions, meet a network of rental professionals, enhance your rental experience, and offer you valuable resources. Through meetings, newsletters, and events, rental owners and property managers can enjoy the opportunity to network and build relationships with associates and peers in a way that allows members to enhance and protect their investments. Any rental owner or property manager will be able to find professional organizations at the local or national level. Often times, new members can attend their first meeting for free to see if the association will be a good fit. Education – Your association will provide detailed knowledge on local rental prices, Landlord-Tenant Law, Collections and Evictions, Fair Housing Requirements, Marketing and more. You will typically get access to this information via educational articles in newsletters, the association’s website, member’s only blogs, seminars, meetings and other events. Resources – Members enjoy the benefit of access to legal and tax information sources, rental forms, credit reporting and tenant screening services. Most associations provide a vendor network of professionals to use in your rental business from lawyers, maintenance personnel, contractors, software providers, and other tools that will make your business successful. You will also be able to talk to the other members to get personal advice on tools that have work well for their rental business. Legislation – Your professional organization will connect you with your local, regional, and state representation to learn about or participate in new or evolving rental laws. Network – One of the best networking opportunities within an organization is the ability to ask questions and seek advice from real people with experience. You may find a lawyer in the organization who will offer free legal advice or know the answer to a specific landlord-tenant law in your state. You might meet another landlord who can recommend a great eviction service or who has advice for a problem tenant. Advanced Training – Some national organizations provide advanced training for property management professionals to further their credentials and credibility in the industry. Advanced certifications in property management are offered by the Institute of Real Estate Management (IREM), the National Association of Property Management (NARPM), the National Apartment Association (NAA) and more. Your local rental association may also host seminars or training to advance your career or meet continued education requirements. Conferences/Events – Most associations will host annual conferences for members to connect and share ideas. National organizations provide huge conferences of thousands of people. One of the greatest benefits of attending these conferences are the exhibition halls where you will meet the vendors that provide services for the rental industry and you may find exactly what you need to improve your rental business. Associations typically price their membership based on the number of units you own or manage, and can range in price from $50-$250 and up per year for a local membership for 6-100+ units respectively. National association memberships will also vary depending on your rental business size. In some cases, your local rental association will be affiliated with a national association and you will receive memberships to both organizations; membership dues may be higher for these types of joint associations. It’s also good to know that membership dues for a rental housing association are tax deductible. Do I have to join an professional organization? Absolutely not. Joining a landlord association will not be for everyone. A savvy landlord will be able to find similar benefits by participating in online forums, like BigggerPockets, and signing up for free newsletters from industry professionals, like Rentec Direct, who want to provide valuable information at no cost. Whether you become a member of a professional organization or find another type of group of property managers to share ideas, experience or resources with, you can enhance your rental knowledge and protect your investment. Are you a member of a rental association? Let us know your experience in the comments!